Home / Deals / Online Deals / Amazon Deals / 96 LolliZ Gel Pens Set only $14.99! I know you guys love these highly rated 96 LolliZ Gel Pens Set and you can get them for only $14.99 (reg $49.99). That is only $0.16 per pen and you will get FREE 2-day Shipping for Amazon Prime Members or on orders of $49 or more! This 2-pack of 48 a total of 96 exclusive color pens. These are great pens to sketch, draw, color, doodle, write and get creative in a fun and skilled way. With a convenient artist packaging outfitted with four trays for easj reach and use. They are acid free quality product at a great value. Right now you can grab a FREE 30 Day Trial to Amazon Prime and get Free 2 Day Shipping on thousands of items sold by Amazon.com. 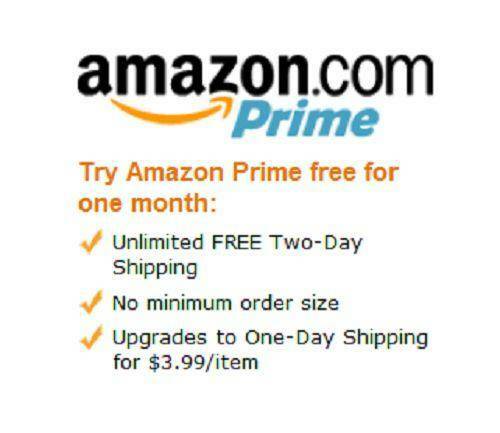 Even better, there is an Amazon Prime Monthly Option available NOW and it’s only $10.99 per month! Don’t forget to checkout the Amazon Deals Page for all the latest Amazon Deals! And get some awesome Adult Coloring Books for $5.99! Women’s Swim Suits Separates & Cover Ups Only $5 Each!